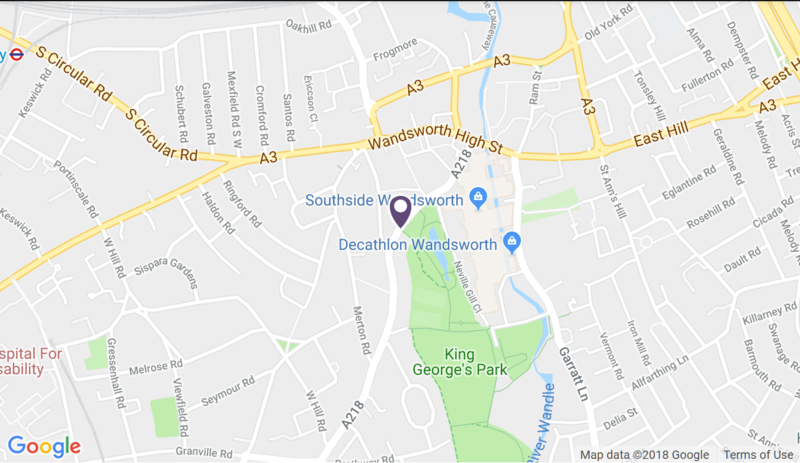 Offering something for the whole family, the Wandsworth store houses Women's Fashion, Accessories, Lingerie, and Health & Beauty, as well as Men's Fashion, Kids and Home. Shoppers can then relax and recharge with a range of delicious food and drink in their very own café. Their exciting second food option in Wandsworth is Patisserie Valerie​.